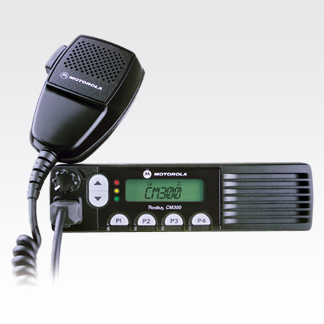 The CM300 mobile radio is no longer manufactured, however accessories and replacement parts may be available. Please contact your Motorola representative for additional information. 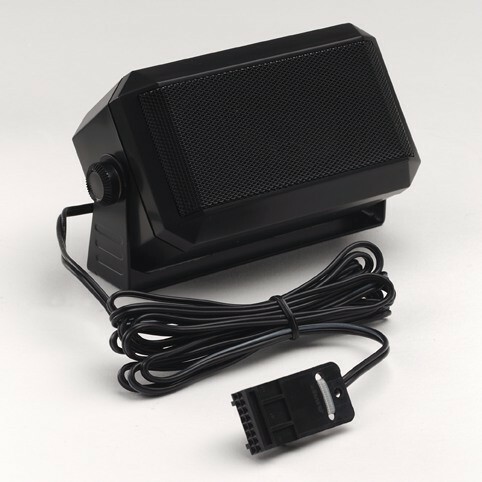 With a versatile 32 channels, powerful 4-watt speaker and alphanumeric display, the CM300 mobile two-way radio lets users concentrate on the road. Four programmable buttons accommodate up to eight features, such as two-channel home revert, Escalert and phone mode. This radio is part of the CM series from Motorola, a solution engineered to deliver unprecedented quality in value, reliability, ease-of-use, audio quality, size and weight, programmability and range. Accommodate all users, including ones wearing gloves. Four buttons give users choice of up to eight innovative features. Operates on choice of 32 channels. Keep information and radio status visible through user-friendly icons. Enhances security through 42 standard TPL and 84 standard digital codes. Dimensions (H x W x D): 1.73 x 6.67 x 4.64 in.